Dreamix believes kitchen is the origin of HOME. What we taste will bring us story and memory. 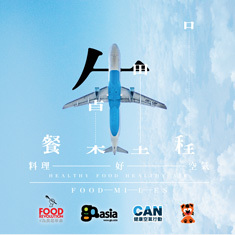 Dreamix aims to present you the homemade food with homey story.